The bitter aperitif Amaro has become one of the most popular ingredients in today’s flourishing craft cocktail scene. Amaro Montenegro is the number-one selling amaro brand in Italy, and is the staple amaro for many of the best bartenders in the world. 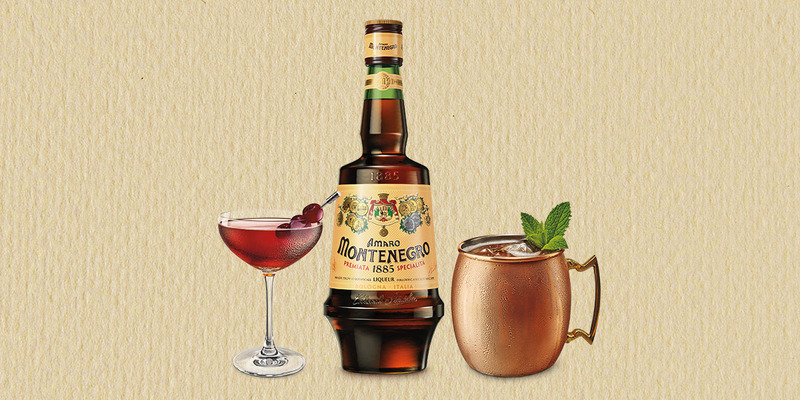 Perfect in cocktails, Amaro Montenegro is at home in classic drinks, inventive new recipes and even just sipped by itself. When the flavor of the resulting cocktail is dependent on only a few liquors, it is imperative to use quality ingredients that stand out, as cheap brands made using shortcuts can make your drink fall flat. For example, the classic Manhattan cocktail is a simple drink, requiring only two main ingredients—sweet vermouth and whiskey. Using Amaro Montenegro in place of the sweet vermouth and spicy, dry rye whiskey gives “The Monte Manhattan” a complex depth of flavor that makes it delightful to savor. 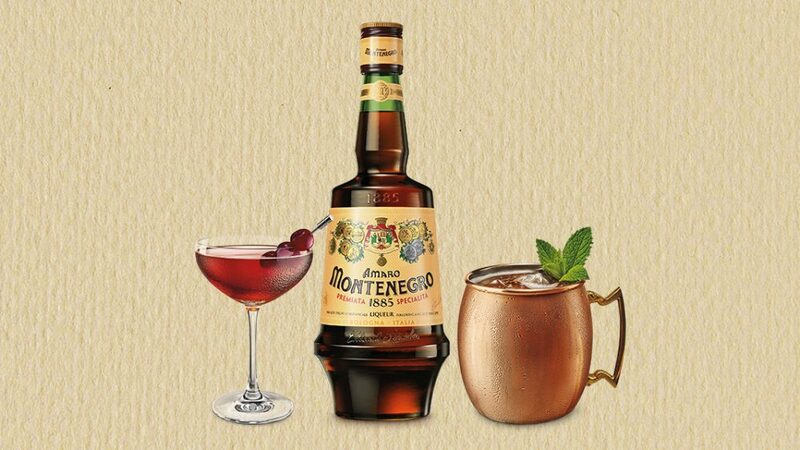 Made with a superlative (and secret) blend of 40 different hand-selected botanicals and spices, Amaro Montenegro also has the complexity to be enjoyed on the rocks or straight. Try sipping it before dinner with cheese and charcuterie, or as an after-dinner drink with dark chocolate for dessert. Preparation: Mix all the ingredients together and roll over ice. Garnish with a lime wedge. Preparation: Shake all ingredients over ice and strain into a coupe glass. Garnish with brandied cherries on a pick.